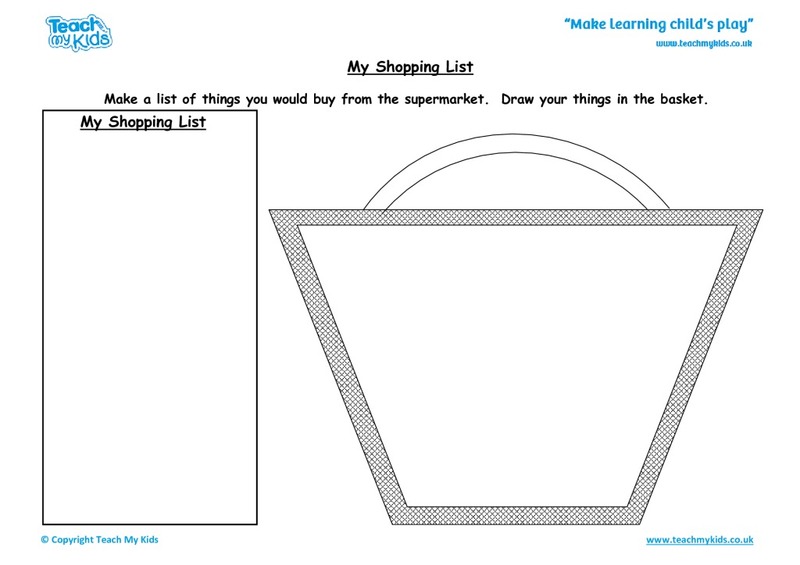 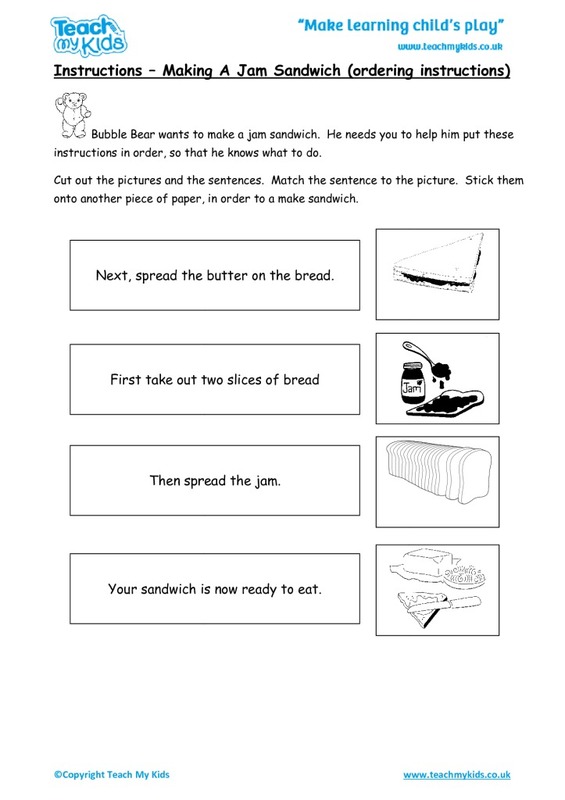 Activities to practice and reinforce key skills taught in school. 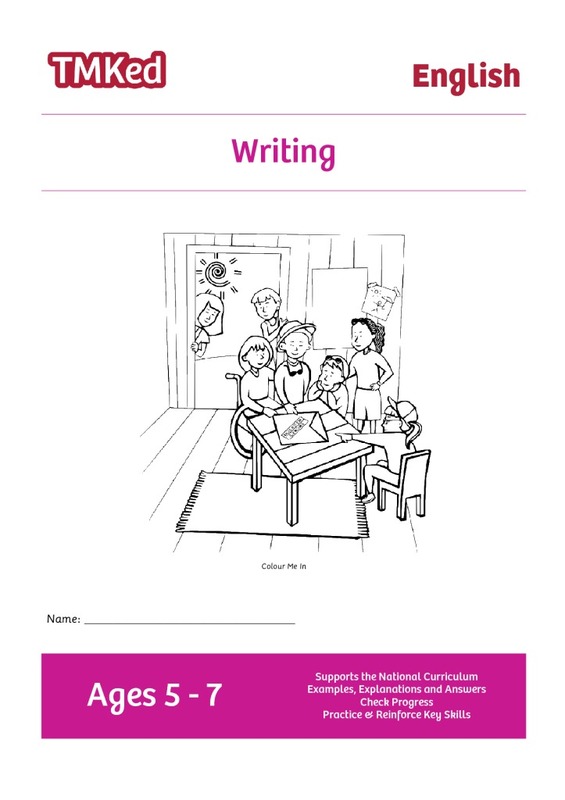 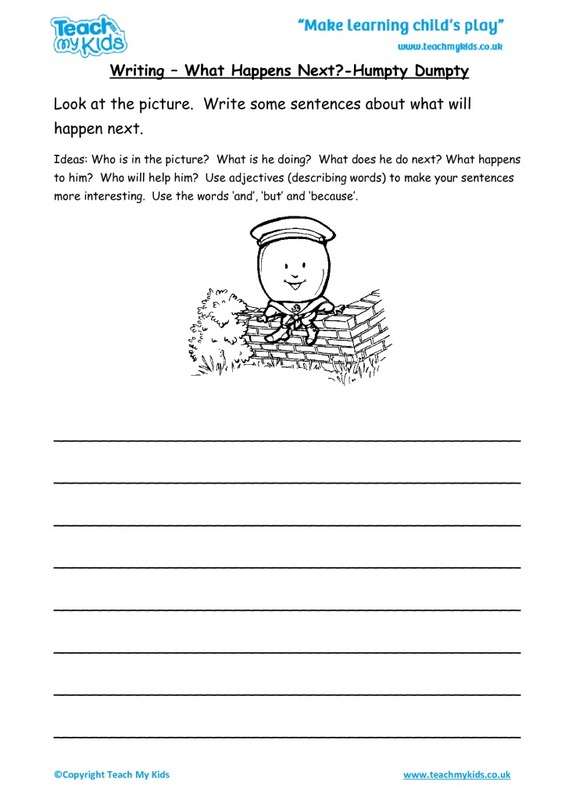 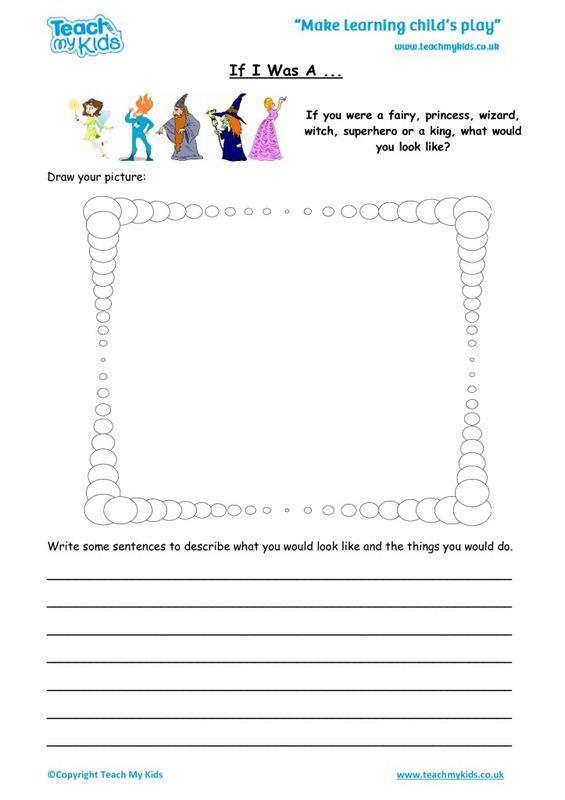 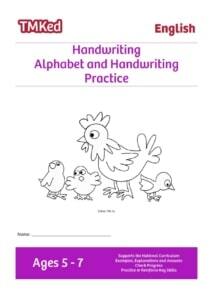 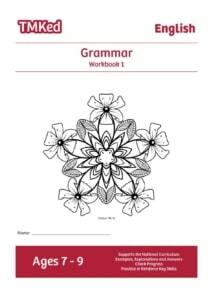 Develops knowledge and confidence in descriptive writing and extending ideas. 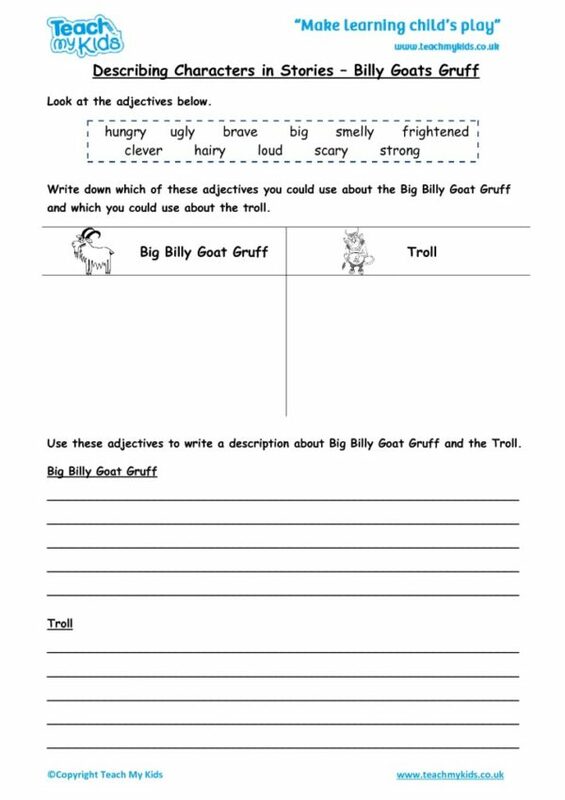 A variety of fiction and non-fiction genres and topics covered. 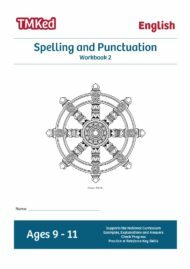 Reinforcement and guidance to improve writing included. 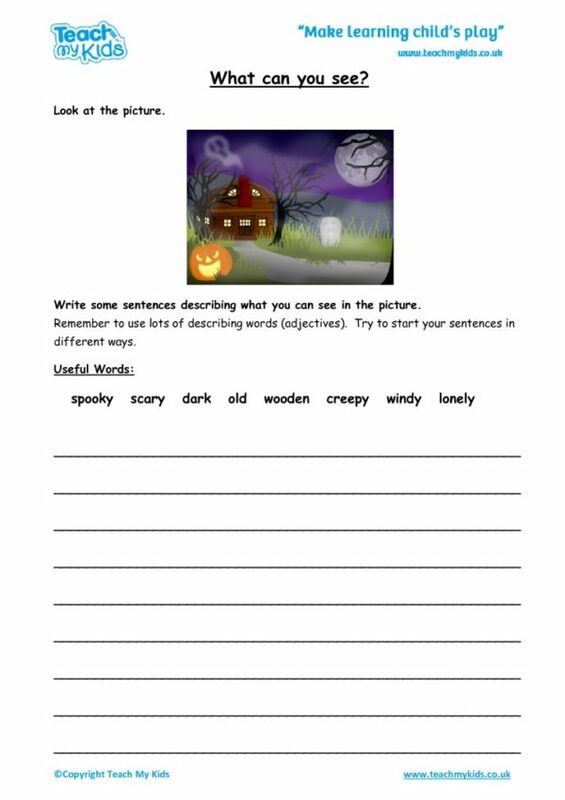 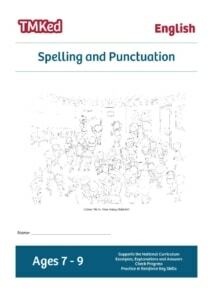 Clear steps and ideas to show how to structure writing, extend and use appropriate vocabulary.